About Us – Pekarek Architects, Inc.
Pekarek Architects is distinguished by its unique focus on Residential, Recreational and Land Planning. Pekarek Architects, Inc. was re-formed in 2015 using the combined talents of Phil and Mark Pekarek. It has offices in San Juan Capistrano, California, and employs a highly professional and talented staff. Since its inception, Pekarek-Crandell, Inc. has worked for most of the major single family developers in southern California. The reach of the firm has expanded to include projects throughout the state, and in Arizona, Nevada, South Carolina, Utah and Washington. Pekarek Architects, Inc. is committed to furthering the standards of sustainable design and enabling an environmentally responsible quality of life. Why Choose Pekarek Architects, Inc. The selection of an architectural firm to develop a given project can often be one of the most important elements of that project. Perfection and creativity, fueled by the desire to satisfy a client’s needs are characteristics that isolate a few select firms. Pekarek Architects, Inc. is such a firm. It has committed itself to architectural excellence, and both Phil and Bart have supported this commitment with over 60 years of combined experience. Because of this commitment, we have been the recipient of numerous national and regional awards including MIRMs, MAMEs, ELANs, Gold Nuggets, SAMs, Laurels, and the Best in American Living. Pekarek is distinguished among architecture firms by our well-rounded experience. Not only are we a great team to work with, we’re well-versed and well-connected in the world of design and space planning. Pekarek Architects, Inc. is positioned in the market as a full-service firm with the diversity to tackle any type of project. 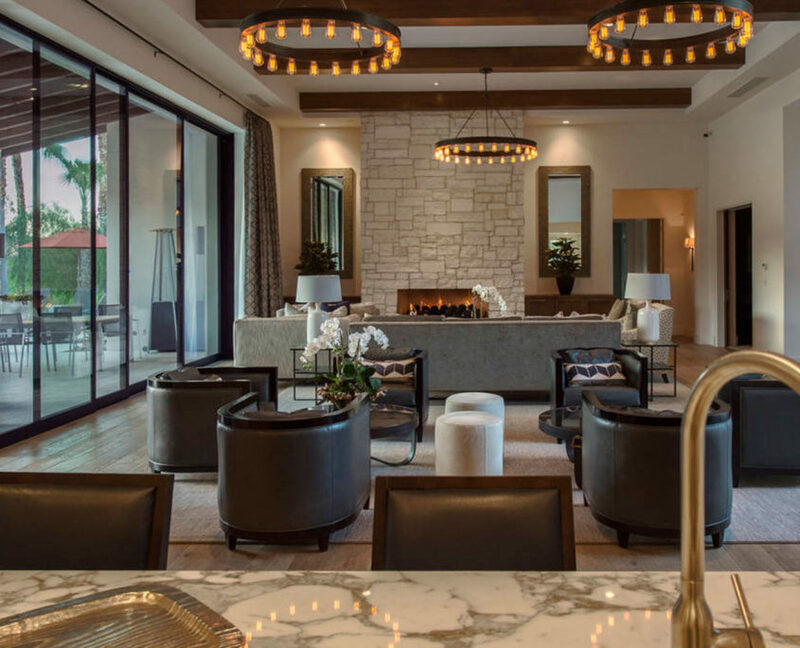 Whether an entire planned community, marketing package or design and construction documents, Pekarek has the staff and expertise as well as the inexhaustible energy necessary to oversee any project from conception through completion. Please visit our Custom Residential, Multi-Family, Recreational, and other portfolios for additional information and photos of our work. Pekarek Architects, Inc. is a current member of the U.S. Green Building Council (USBGC) and is committed to furthering the standards of sustainable design and enabling an environmentally responsible quality of life. Can we help you design your next housing community or public space?